The Bernard Wigmore Cox Memorial Fund was established in loving memory of Bernard (Bernie) Cox (1929-2016) by his family in 2018. The fund is intended to provide financial support to UBC School of Music students who are members of the UBC Symphony Orchestra. $1,000 will be made available each year to reimburse one or more deserving students for expenses related to the repair and maintenance of their instruments. From the Memorial Fund, an amount of $1,000 is available each year to reimburse one or more deserving students for expenses related to the repair and maintenance of their instruments — with a preference given to the care of woodwind instruments. Students may also be reimbursed for the cost of sheet music and scores. Deserving students, who require financial assistance to support their music studies, will be invited to apply for this support by an annual mid-year deadline (January 15th) with a short rationale of their financial need, a letter of recommendation from their supervisor, and financial receipts. Funding approval will be determined by a committee of UBC School of Music faculty, including (but not limited to) the Director of Orchestras. Students should submit their applications to music.secretary@ubc.ca. Please include Bernard Cox Memorial Scholarship in the subject line of your email. 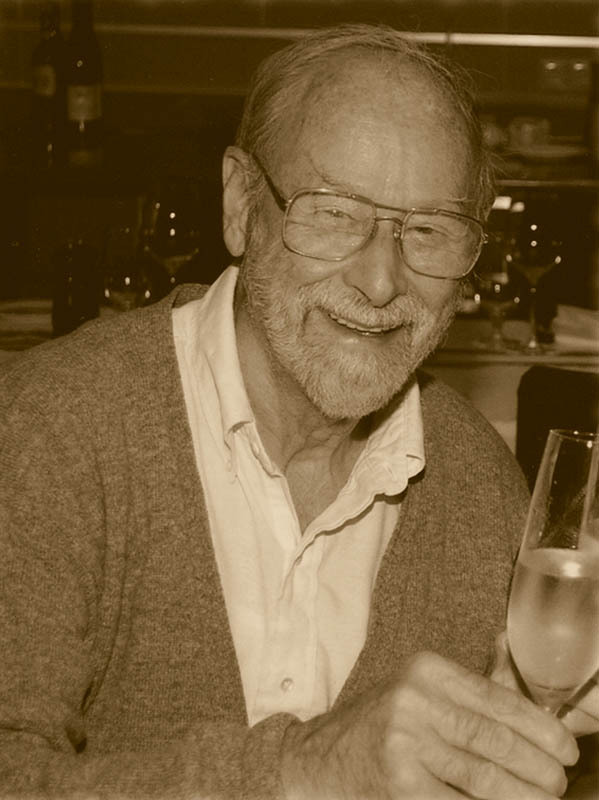 Bernie held the position of Histology Technician for the UBC School of Medicine, Department of Anatomy for 37 years. He was responsible for a wide variety of complex histological techniques and microscopic preparations for the Department. His duties also included the preparation of hundreds of anatomy study slides for medical students each year. Bernie also served as Department Photographer. This position included dark room techniques associated with the development of negatives and subsequent printing of pictures. For many years, he was an enthusiastic member of the Department of Anatomy’s slow pitch softball team and played well into his eighties. His meticulous attention to detailed technical work extended to his hobbies. He maintained a collection of musical instruments and had a particular interest in woodwinds, their construction and the constant challenge of maintaining their tonality. He composed his own music and was a long time enthusiastic follower of the UBC Symphony Orchestra.